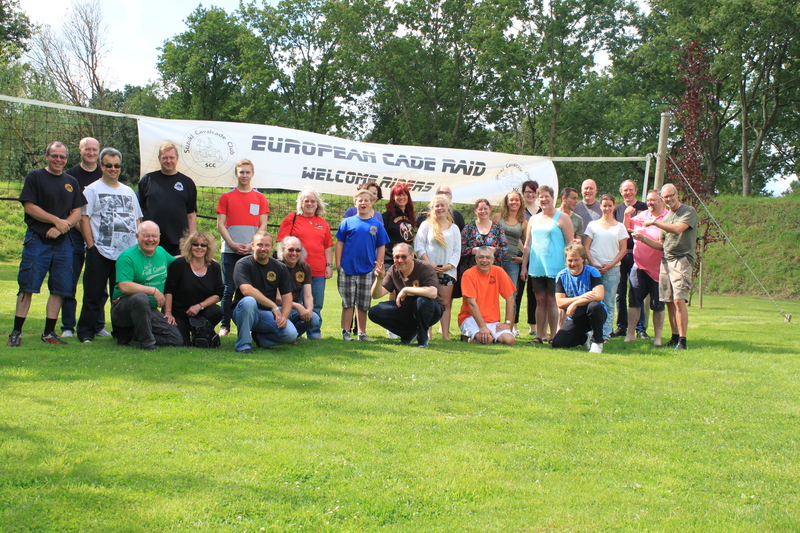 We are grateful to announce that the Cade Raid 2015 in Sandnes has been arranged! Hopefully all our guest have enjoyed! We have now made the aprrox. timeschedule for this Raid. To see details click here. We had some marvelous days in Holland this summer. (beginnig of July) Nice Place. Nice trips. Nice weather…(only some rain). Nice Food and bverages. AND A LOT OF NICE PEOPLES. Special thanks to Ron and Henk (and their wives ) for some memorable days. We will participate with at least 2 Cades and 1 Goldwing. Kåre, his wife, a friend of Kåre and his wife, and Geir with his two youngest children. We’re really looking forward to meet our Cade friends again!! If someone else wants to go with us, contact Kåre. 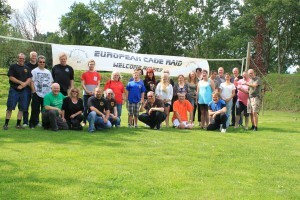 Cade Raid in Finland – a success! To see more picture from the raid click here. Publisert i Cade Raid	| Kommentarer er skrudd av for Cade Raid in Finland – a success! Som forrige år var det magert oppmøte. Kun 2 medlemmer stilte opp.